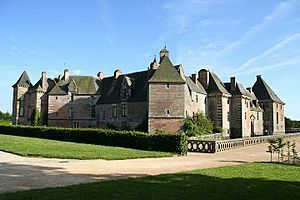 The Orne (61) is a department in France. 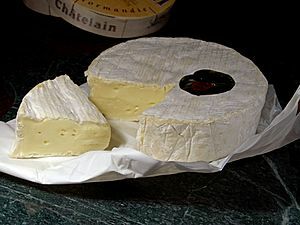 It is in the Normandy region. Its prefecture is Alençon and its sub-prefectures are Argentan and Mortagne-au-Perche. The department's name comes from the river Orne which flows through it. The Orne was one of the original 83 departments created in 1790. 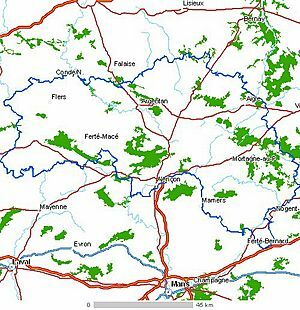 There is also a 105,000 ha forest called forêt des Andaines (Andaines Forest). It is also known to be famous for its trotting horses. Orne Facts for Kids. Kiddle Encyclopedia.